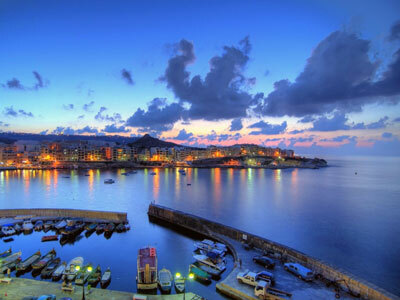 Now we offer Malta residency for 155,000 euro only. This is a limited time offer. You and your whole family may get permanent European residency (Visa Europe) for 155,000 euro only. This is a limited time offer. Malta is part of the Schengen zone of Europe, allowing you to travel freely throughout Europe without the need for a Schengen visa. After one year of residency, you can upgrade to citizenship if you apply for the citizenship by investment program. Your children and even dependent adult children can also be included. Your parents and your spouse's parents are also eligible. You can live and even work in a country of high standars of living. Your children will get a European education, and you may even start a European business or may be employed at a European company. 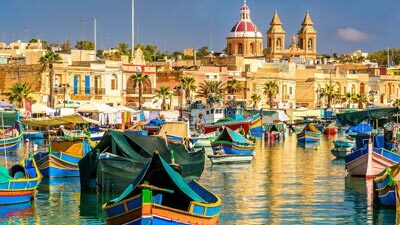 The Maltese Islands -- located right in the middle of the Mediterranean --, are one of the richest in the region – promising colourful culture, a long history, welcoming people and various attractions. The Malta Residence and Visa Programme offers you an EU residence card which gives you visa-free travel within the Schengen area. 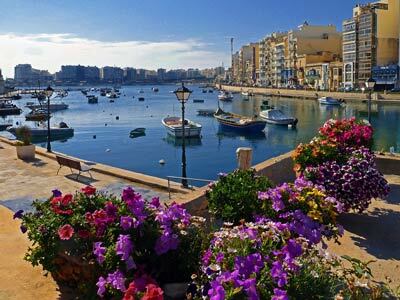 You are allowed to reside, settle and stay indefinitely in Malta. Malta is now at the top of global living indexes, mainly attributable to the exceptional quality of life, climate, value for money, safety and stability. Residents may enjoy an exceptional standard of living in Malta with an average living cost substantially lower than that of Italy, United Kingdom, France, Spain and Ireland. At the same time, the island's very low crime rate means that Malta is a safe country and makes an ideal base for you and your family. 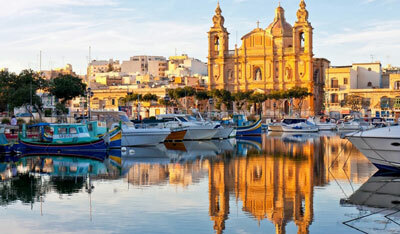 How to obtain Malta permanent residency? 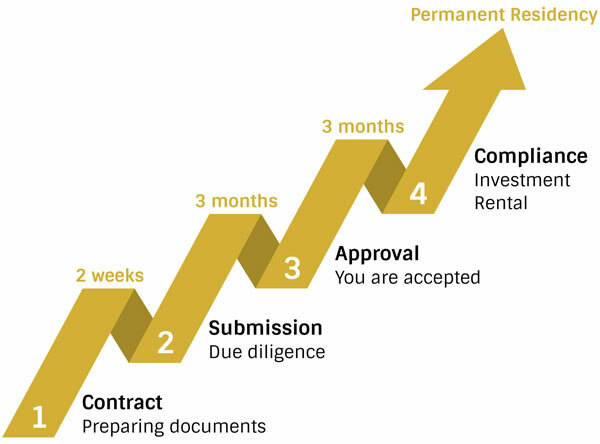 Purchase a property in Malta of EUR 320,000 (EUR 270,000 in South Malta or Gozo); or lease a Malta property of EUR 12,000 per annum (EUR 10,000 in South Malta or Gozo). Please note, that this is a limited time opportunity! We offer a financing package for EUR 155,000 which covers the government bond, government fee and legal fee for a family of 4 (couple and 2 children).